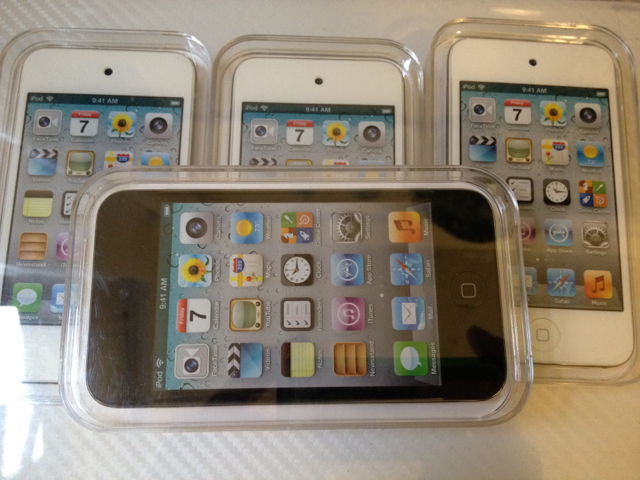 To help grow our Twitter followers we will be giving away one brand new sealed in the box 8gb iPod touch 4th gen in white to one of our followers once we hit 10,000. We will contact the winner within twitter with a direct message, and then announce their twitter id to everyone soon after. This is one of many giveaways we will be hosting. At 25,000 we will give away another iPod Touch 4th gen White and at 500,000 we will give away a iPhone 5c to one lucky follower. Spread the news, retweet this, share it on Facebook, send it to all of your friends. With your help we will grow our followers, thank you. Anatel is responsible for the homologation of telephony equipment, including mobile devices — which means that manufacturers can only sell such items in Brazil if they are scrutinized and approved by the agency beforehand. Launch Center Pro, an app for creating shortcut actions, has been updated for iOS 7 bringing a new design, new themes, support for Dropbox, and more. 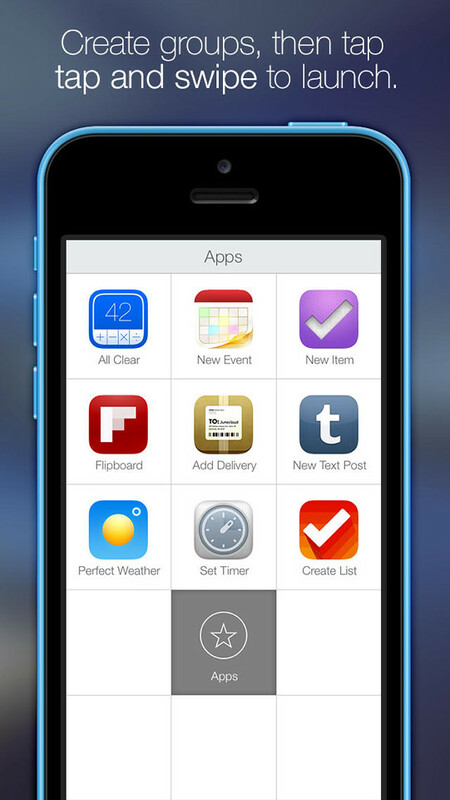 It’s like speed dial for anything you do with your iPhone or iPod Touch. 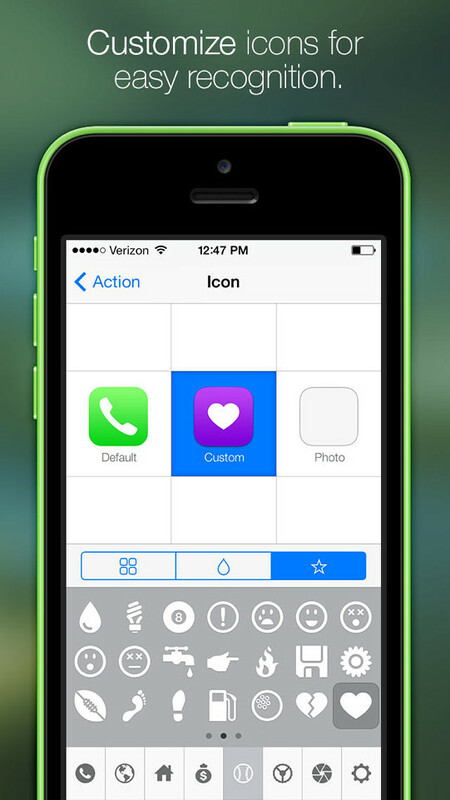 Create one-tap shortcuts straight to the feature you need inside of your apps. 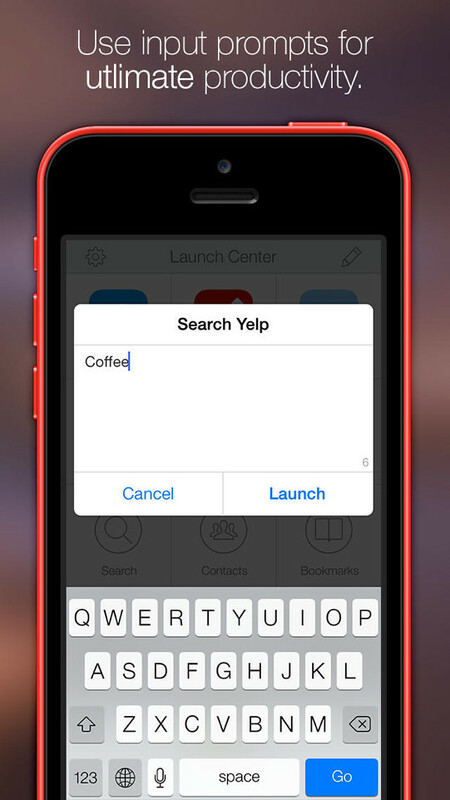 Message a loved one, search Yelp for the nearest coffee shop, jump straight to the camera in Instagram, all with just a flick of your thumb. Create shortcuts for email, Safari, phone or FaceTime calls, Google searches, and more. 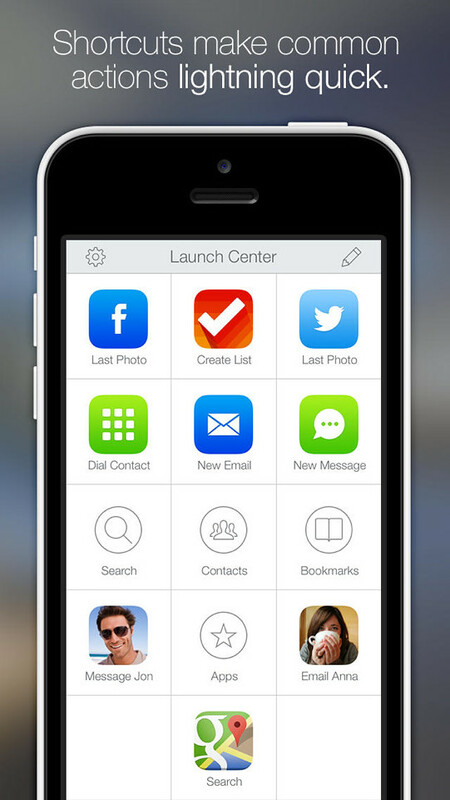 If you do it on your phone constantly, Launch Center Pro will make it easier and faster. 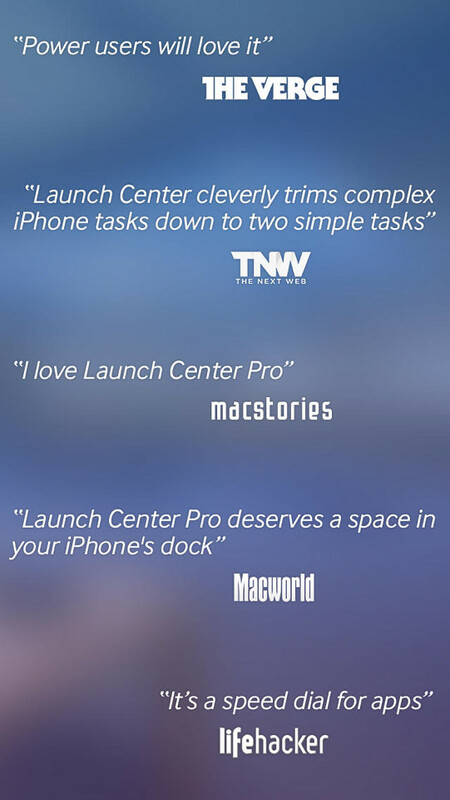 You can purchase Launch Center Pro from the App Store for $4.99.